Hilton Garden Suites - A block of rooms have been reserved at the Hilton Garden Suites next to the Drury Lane at a discounted rate of $119/room for Monday evening, June 3. Rooms will be available on a first come, first served basis. To reserve a room, please Click Here. The month of April includes traditional holidays from many religious traditions which celebrate blessing, renewal and rebirth. These include Jewish Passover; many Christians' celebration of Easter; Vaisakhi, marking the Sikh New Year; Vesak, which is an observation of the birth and enlightenment of the historical Buddha; and Ridván, one of the two yearly festivals of the Bahá'í faith. In the realm of advocacy, April marks a number of events created to increase awareness of child abuse (National Child Abuse Prevention Month), and sexual assault (National Sexual Assault Awareness and Prevention Month), with the featured message "I ASK." 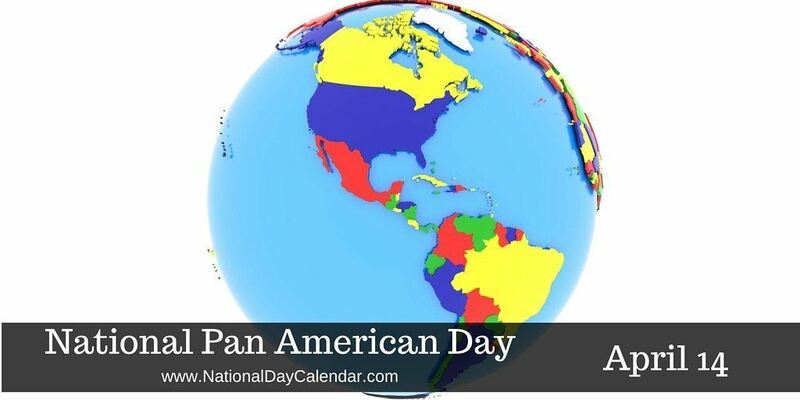 In the area of international cooperation, National Pan American Day commemorates the First International Conference of American States which concluded on April 14, 1890. Inspired by the idea of a "Panamerica," United Sates Secretary of State James G. Blane first developed the concept of an International Conference for the Western Hemisphere. Held in Washington, D.C. in October of 1889, the conference covered a variety of subjects from currency and banking to trade. How might you apply this information to your workplace? Thanks to Paul Fitzgerald for providing this thoughtful message! Please click on the image to the left to read the 2018 Diversity and Inclusion Survey Summary.